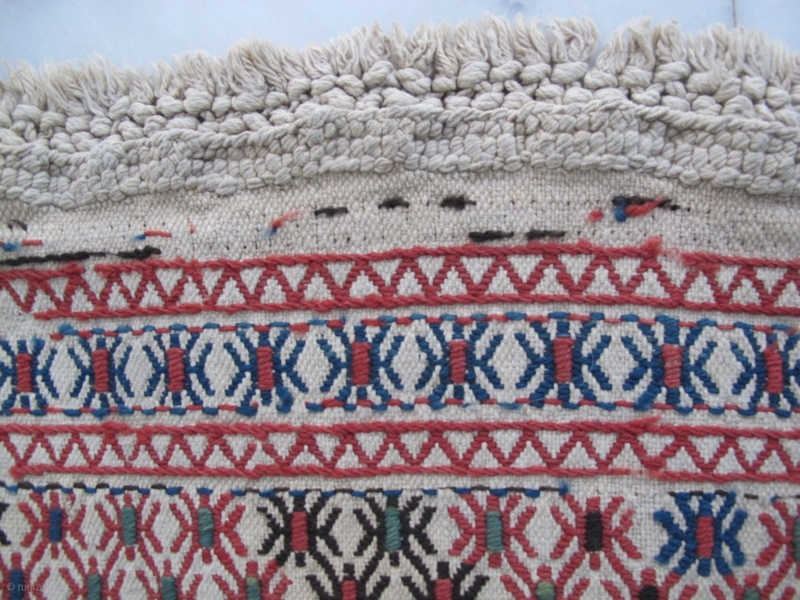 Trompe l'oeil, anybody ? 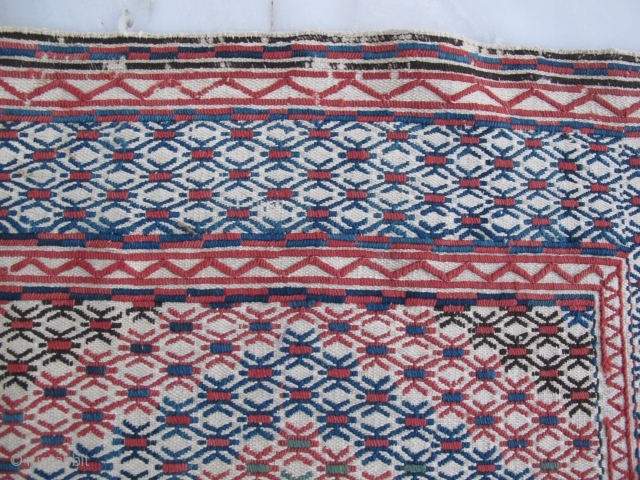 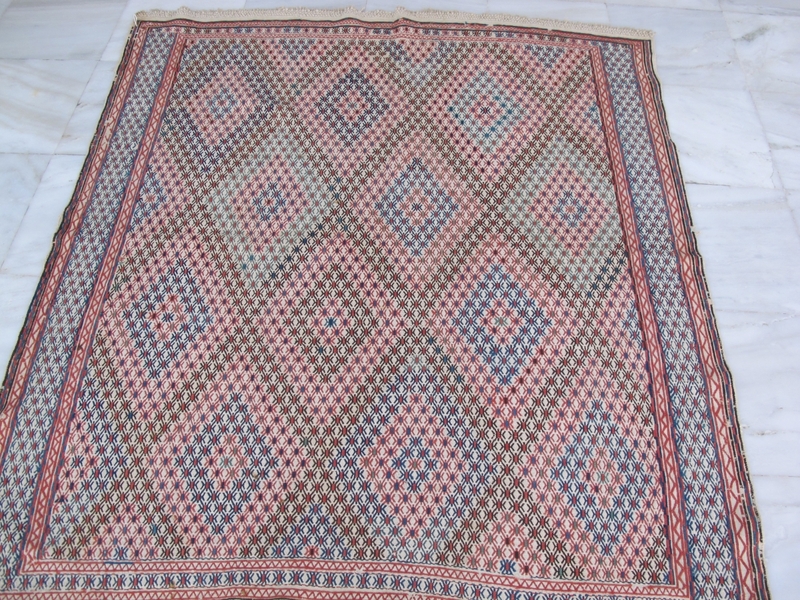 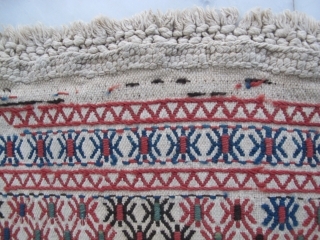 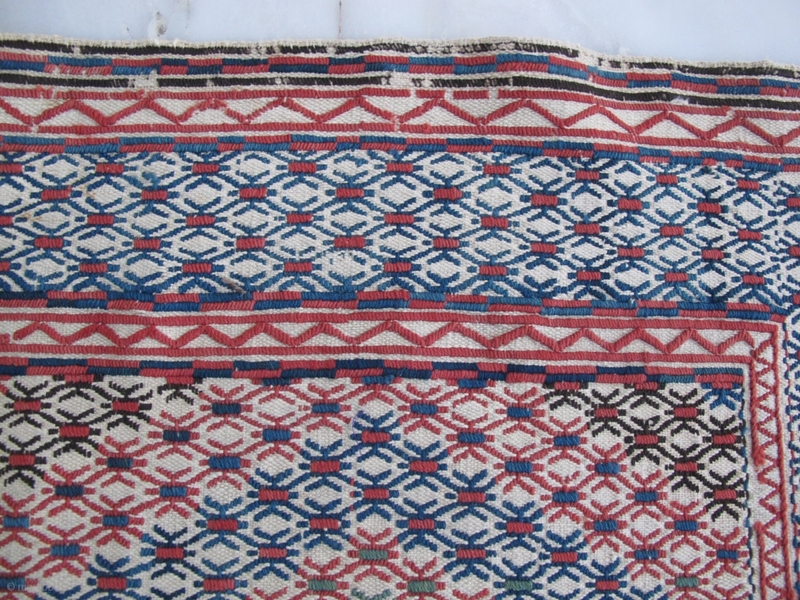 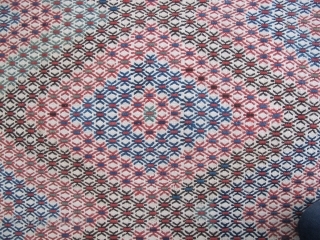 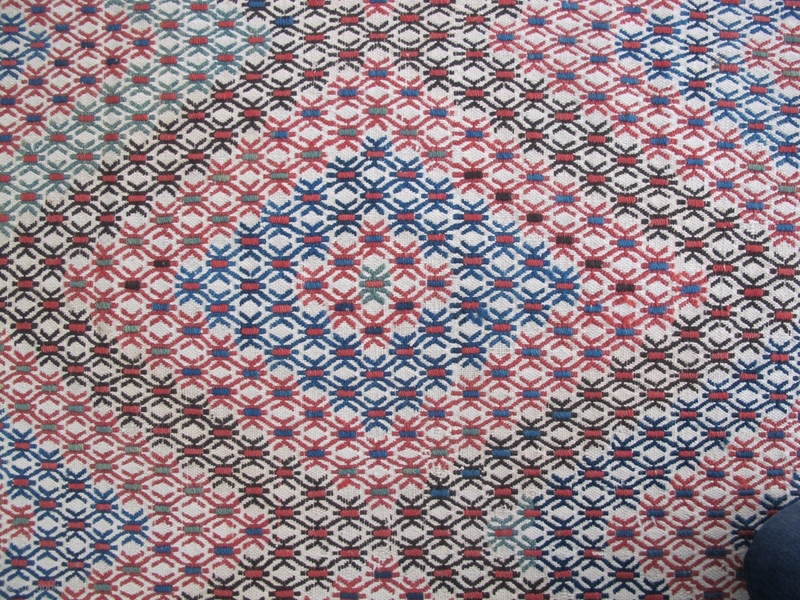 Rare flatweave 1900 or earlier, Shahsavan , ground out of hand spun cotton ,brocading in wool. 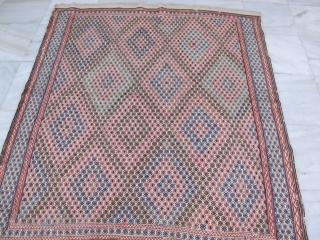 161-173 cm , good condition.